Everyday life can really get in the way of self-care. It’s hard to dedicate the time that is essential and necessary to release stress and feel good. It’s even harder to find an outlet that clears the mind and lets you connect with your inner self, your soul. 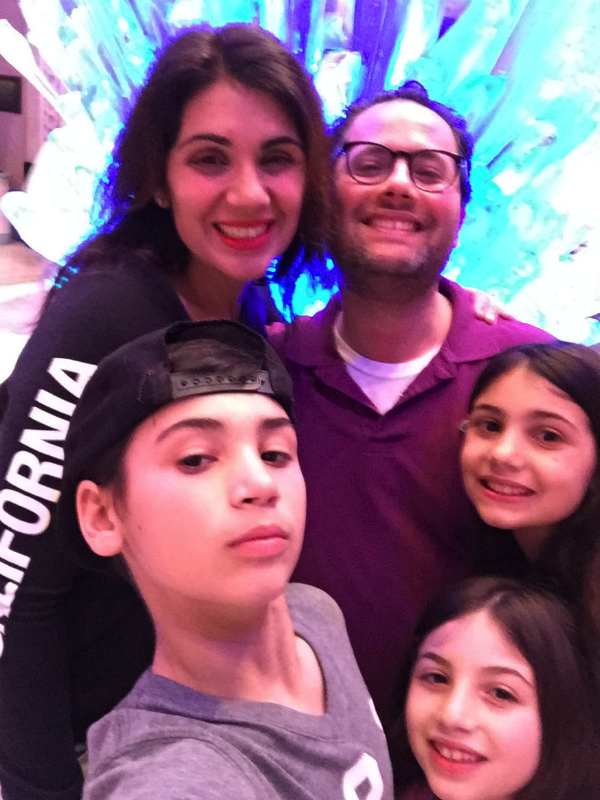 As a mother of three energetic kids and someone who is always on the go at work – I work full-time in an office in addition to running my second job of carpooling, overseeing homework and doing housework -- life can feel overwhelming and hard to get through at times. I often found myself yearning for something that would give me a piece of “me” back. So that’s why I felt an immediate love and connection with SoulCycle after my first class with Melanie Griffith. As a cancer survivor, Melanie is someone who went through hell and back. Her motivation and positive "take life by the horns" attitude pushed me to carve out time for myself and faithfully take her classes. Each class brought me closer to my inner self. I finally found the missing piece of serenity that I needed in my life. 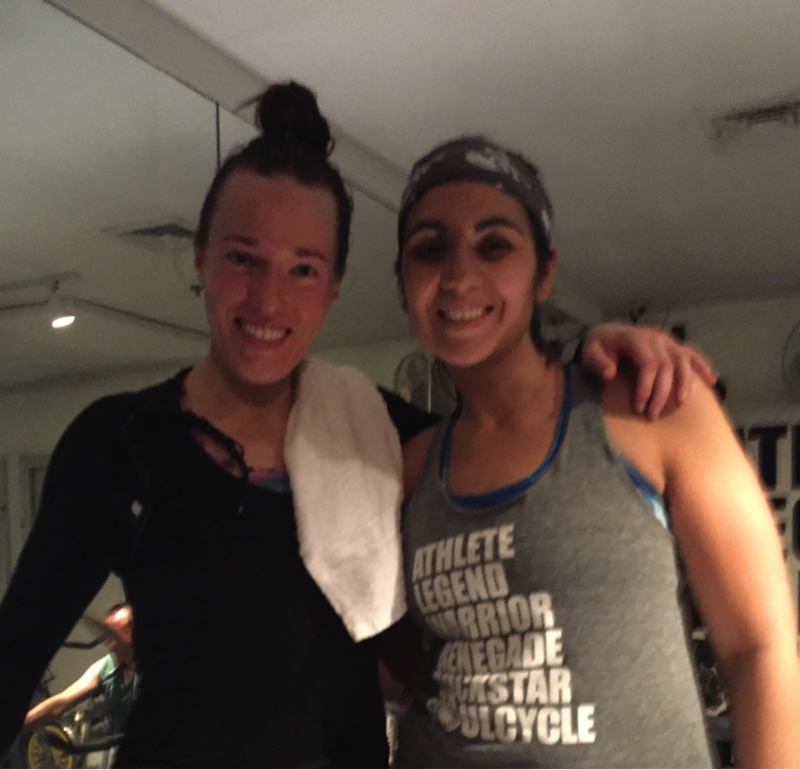 After switching careers to take on a fast-paced role in sales, I took a two-year hiatus from SoulCycle as I acclimated to my new position and responsibilities. The weight began to creep on and I didn't feel good about myself or have any outlet from stress in my everyday life. I found myself easily agitated and arguing about trivial things. I really missed SoulCycle and was dreaming about a return to the bike. In the summer of 2015, I took a Sunday class with Ashley in Scarsdale and felt alive again. Being a former triathlete and marathon runner, I identified with Ashley's relentless commitment to achieving greatness and how she is never satisfied with the status quo. Ashley embodied these traits when she made the Elite Development Program team for Women's Volleyball, where she will train for the ultimate opportunity: A chance to compete in the 2020 games. Returning to SoulCycle felt like coming home. Even with the craziness at work and at home, taking Ashley’s classes early Sunday mornings and on weekday mornings kept me sane. Her classes have pushed me harder than ever before and motivated me to stay strong. She has an amazing ability to make each class different from the last and to come up with interesting and different ways to raise the bar. Ashley's words of empowerment have enabled me to balance my career and my responsibilities at home, all while carving out time for myself without compromising on anything. In conjunction with healthy eating, SoulCycle has helped me to lose 30 pounds. More importantly, I feel like myself again.